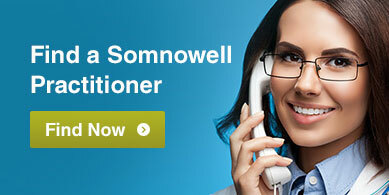 The Somnowell Chrome is the world's first 4th generation oral device for snoring and sleep apnoea. Designed by Visiting Professor Simon Ash, a Consultant and Specialist Orthodontist with over 30 years clinical experience. Tailor-made from a medical super alloy, the Somnowell Chrome is a lifetime solution and the most slim-line, comfortable, and hygienic device available. 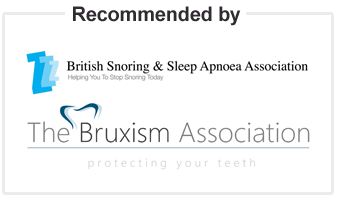 "What I've found in my patients, and I treat a large number of snoring patients every year, is that there is a pretty much 100% efficacy with Somnowell Chrome once the patient tolerates it and has any other treatments required. Once it's fitted it seems to work pretty much all the time." The creation of each Somnowell Chrome incorporates the highest levels of expertise, exacting standards, and super alloy material. 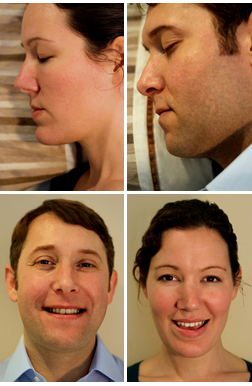 The Facebow is a specialist tool used to record the relationship of the upper teeth and jaw to the rest of the head and jaw joints. 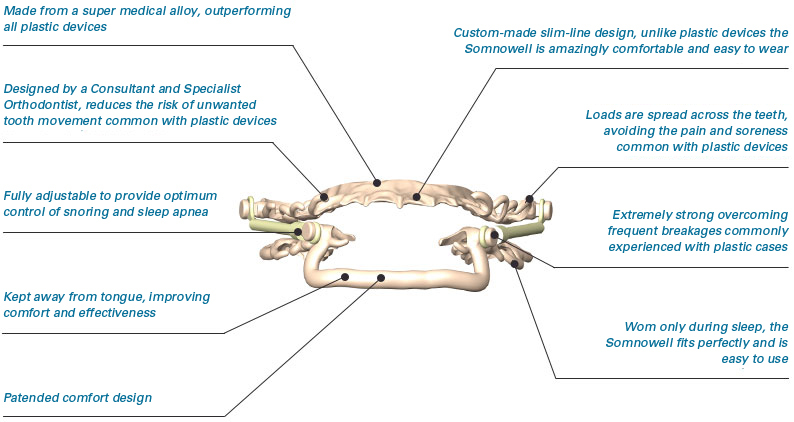 By taking a facebow record it is possible to communicate the unique anatomical and functional features of each user to the laboratory. The Semi-Adjustable Articulator is used to mount stone cast models of the user's teeth and jaw functional anatomy, in order to create an appliance in total harmony with their individual needs. The Surveyor is an instrument used to facilitate the design and placement of the small clasps that gently hold the Somnowell Chrome in place. 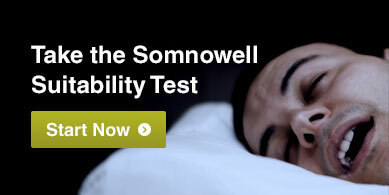 The surveyor helps to identify the most comfortable and effective retentive path of insertion for the Somnowell Chrome, while ensuring that the device will hold its position. 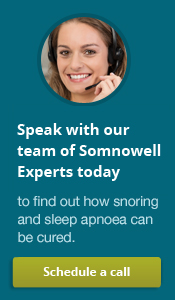 This technology, along with the expert knowledge of Visiting Professor Ash and our technicians, moves the Somnowell Chrome far beyond conventional oral devices, offering a comfortable and effective non-surgical alternative to treating problematic snoring and obstructive sleep apnoea.